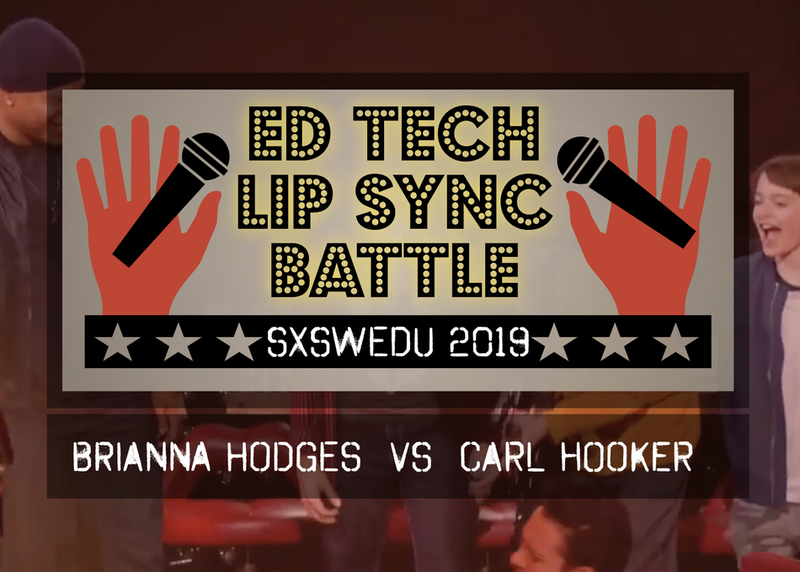 This interactive battle will introduce four different tools and apps for teachers to use to engage student creativity and collaboration. The apps and grade levels will be chosen at random during the battle, and the audience will be invited to participate and include their responses in the battle. Following each battle the "non-winner" will be forced to lip sync a song chosen at random (in full costume) to entertain the crowd.